In an effort to assure all kids, individuals and families enjoy a nutritious meal for thanksgiving. 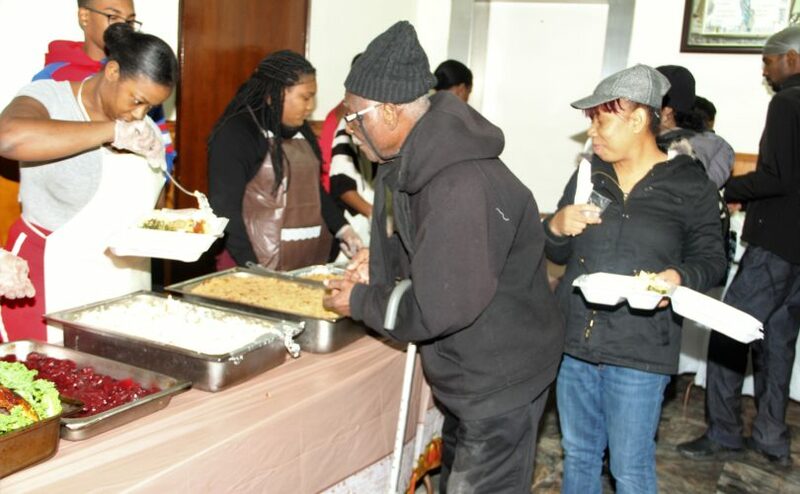 It is an annual tradition in FVM’s community center in Flatbush Brooklyn, to open our doors to the whole community, from all walks of life, to enjoy a meal together. The volunteers not only donate, prepare and serve the food, but we make sit and enjoy the meals with our very welcomed guest.